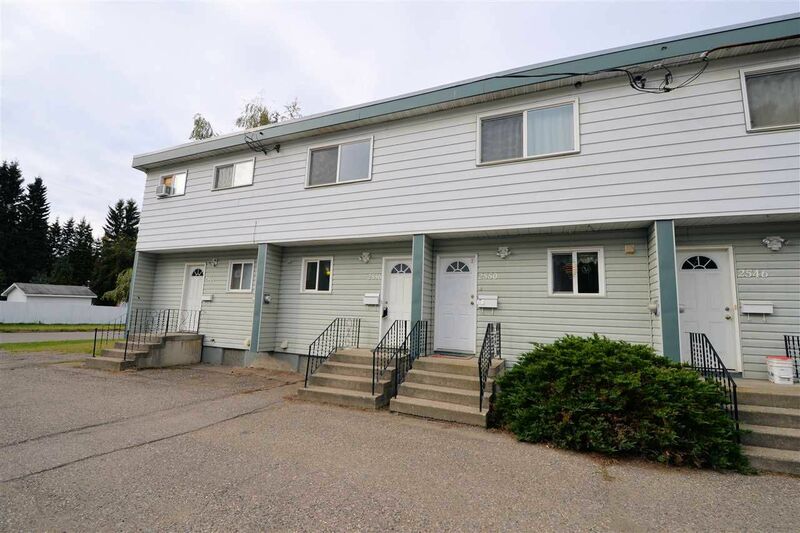 Nicely updated townhome is in an excellent, well-maintained strata complex that is tucked away in a relatively quiet spot in the VLA. Top two floors have been all updated including kitchen and bathes, it has all-new windows, newer mid-efficiency furnace, a great layout and a bonus private fenced yard. Complex has strict rental controls and is mostly owner occupied and at full price and current bank rates, the mortgage is under $450 per month. Making this unit an really fantastic way to break into the market.